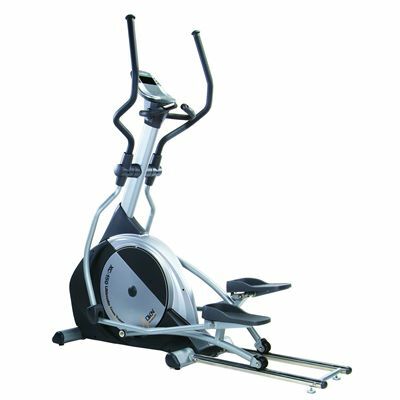 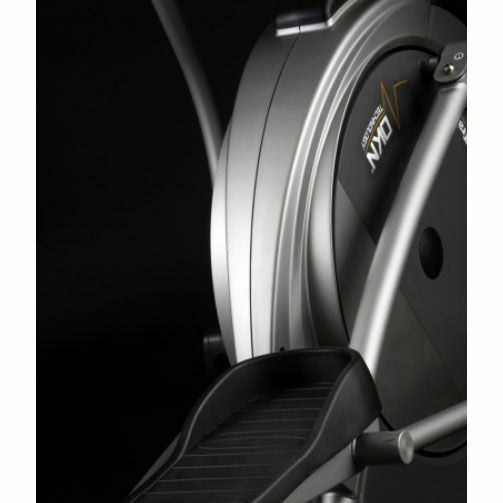 The DKN XC-150 cross trainer is a total body exercise machine offering an ultra robust design, an incredible functionality and styling to boot. 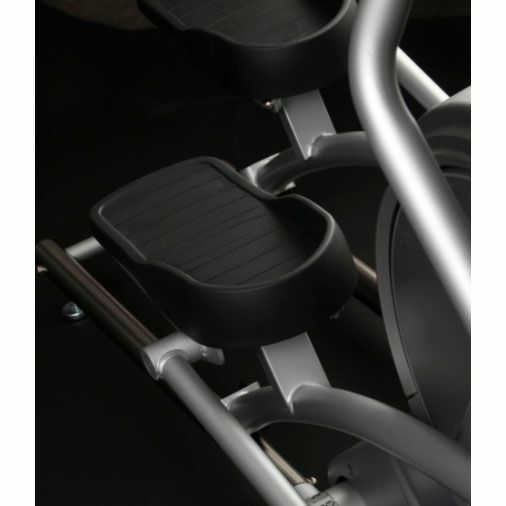 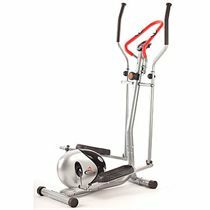 The DKN XC-150 with electro-magnetic resistance 12kg front flywheel, a long 20” stride length for comfort and ease of use and pivoting footplates ensures you maintain the correct body posture throughout your workout making every session not only challenging but also smooth. 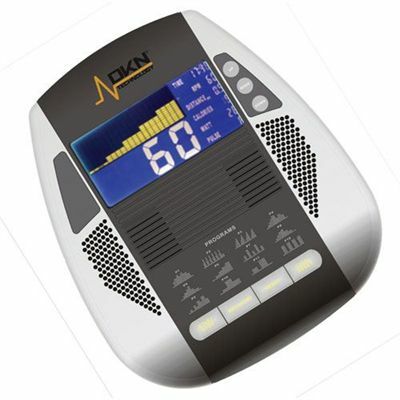 The DKN XC-150 elliptical cross trainer features 12 professionally designed preset programmes, heart rate options and heart rate recuperation test, providing you with a wide variety of options to keep you motivated and on track. for submitting product review about DKN XC-150 Elliptical Cross Trainer.